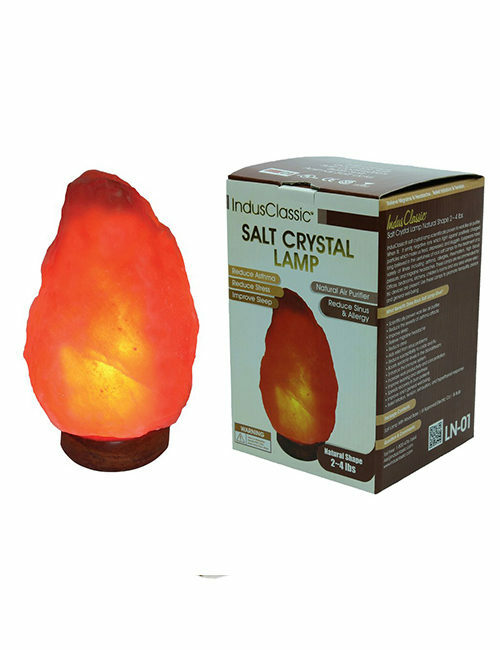 IndusClassic® LAM-02 Aroma Therapy Salt Lamp specially designed to diffuse essential oil or aroma oil. 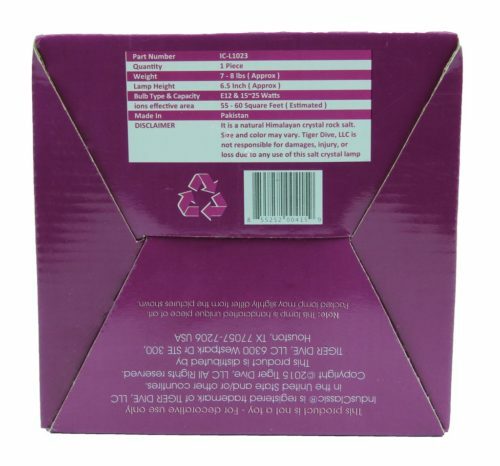 The concept of fragrance enhancing our lives has become an important part of our lives. Take your enjoyment of fragrance to a whole new level. It is romantic and unique product and come with a deluxe solid wood base. Each lamp will be a unique piece - no two are ever the same - varying in size, shape and color. Totally natural, hand-crafted product. Rough, unfinished surface. The benefit of ionizers is well known. While most ionizers on the market are man made machines. Salt Crystal Lamp is a beautiful alternative of mother nature. It is without any noise and NO harmful Ozone!. 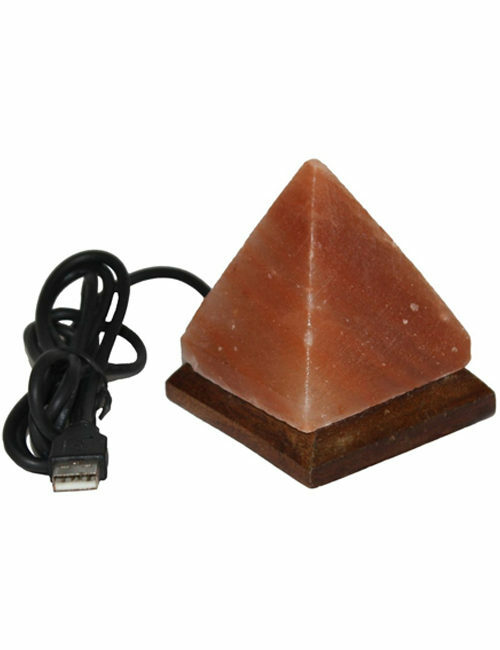 Salt Crystal Lamp is highly suitable for daily use in the whole house. In bed rooms, in living rooms, in dining rooms, in the hall way, in meditation rooms, near televisions, computers and around smokers. Use these beautiful Lamps in offices to reduce fatigue, the lamp will minimize the effect of all that radiation and beautifies surroundings of your work area, it improves your concentration and refreshes you by neutralizing the effects of an artificial environment. Use the lamp in waiting rooms to create a relaxing atmosphere, during massage therapy, and anywhere else you want to restore or maintain the natural air quality. 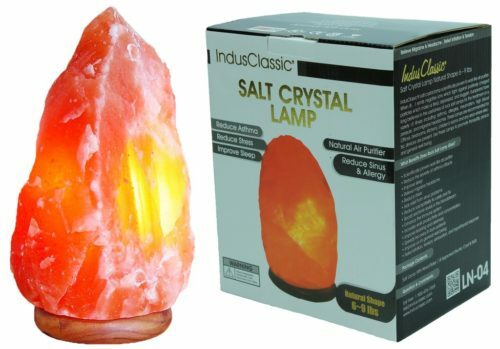 IndusClassic® LG-07 Cube Salt Lamp is devotional collectible for your personal enjoyment, or a very unique gift for those you love. It is romantic and unique product and come with a deluxe solid wood base. Each lamp will be a unique piece - no two are ever the same - varying in size, shape and color. Totally natural, hand-crafted product. Rough, unfinished surface. The benefit of ionizers is well known. While most ionizers on the market are man made machines. 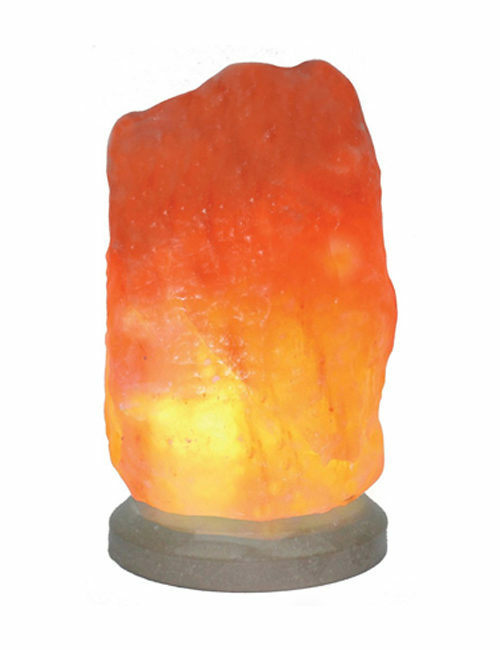 Salt Crystal Lamp is a beautiful alternative of mother nature. It is without any noise and NO harmful Ozone!. Salt Crystal Lamp is highly suitable for daily use in the whole house. In bed rooms, in living rooms, in dining rooms, in the hall way, in meditation rooms, near televisions, computers and around smokers. Use these beautiful Lamps in offices to reduce fatigue, the lamp will minimize the effect of all that radiation and beautifies surroundings of your work area, it improves your concentration and refreshes you by neutralizing the effects of an artificial environment. Use the lamp in waiting rooms to create a relaxing atmosphere, during massage therapy, and anywhere else you want to restore or maintain the natural air quality. 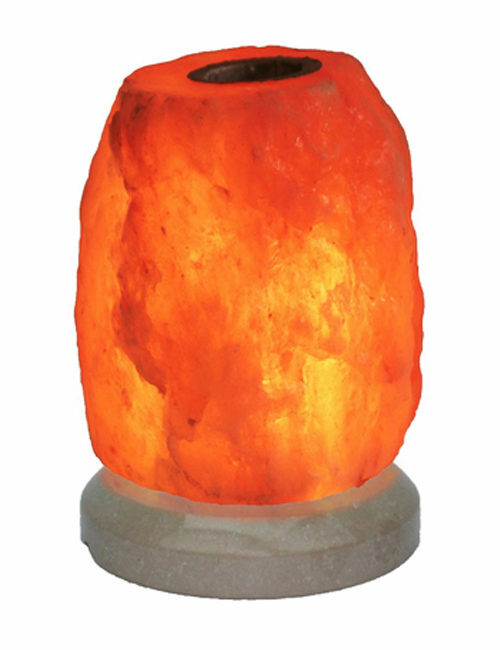 IndusClassic® LNM-10 Salt Lamp is devotional collectible for your personal enjoyment, or a very unique gift for those you love. It is romantic and unique product and come with a deluxe solid wood base. Each lamp will be a unique piece - no two are ever the same - varying in size, shape and color. Totally natural, hand-crafted product. Rough, unfinished surface. The benefit of ionizers is well known. While most ionizers on the market are man made machines. Salt Crystal Lamp is a beautiful alternative of mother nature. It is without any noise and NO harmful Ozone!. 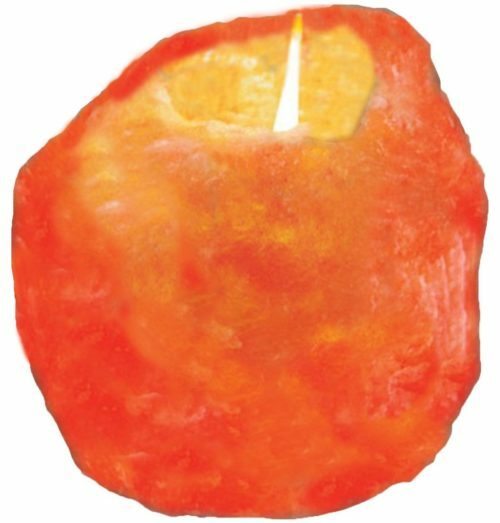 Salt Crystal Lamp is highly suitable for daily use in the whole house. In bed rooms, in living rooms, in dining rooms, in the hall way, in meditation rooms, near televisions, computers and around smokers. Use these beautiful Lamps in offices to reduce fatigue, the lamp will minimize the effect of all that radiation and beautifies surroundings of your work area, it improves your concentration and refreshes you by neutralizing the effects of an artificial environment. Use the lamp in waiting rooms to create a relaxing atmosphere, during massage therapy, and anywhere else you want to restore or maintain the natural air quality.